Thank you to all who attended the 5th HPLF Mother-Daughter Princess Tea on Saturday, March 25, 2017, at St. John’s Parish Hall. Together, we raised $7,000 for our Library! 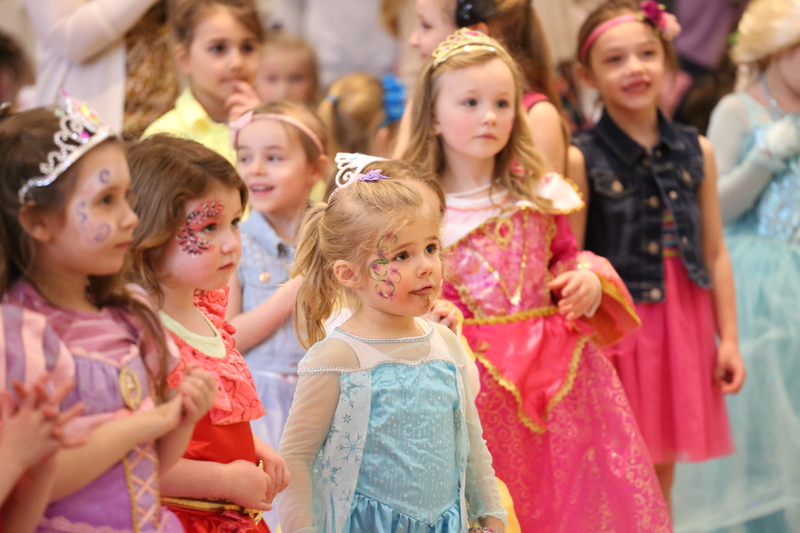 Thank you to Mariah Comolli Media for incredible photographs of the Princess Tea! Click here for photos from the MORNING SEATING. Click here for photos from the AFTERNOON SEATING. Thank you also to the Vineyard Church of Hopkinton for the amazing facepainting! 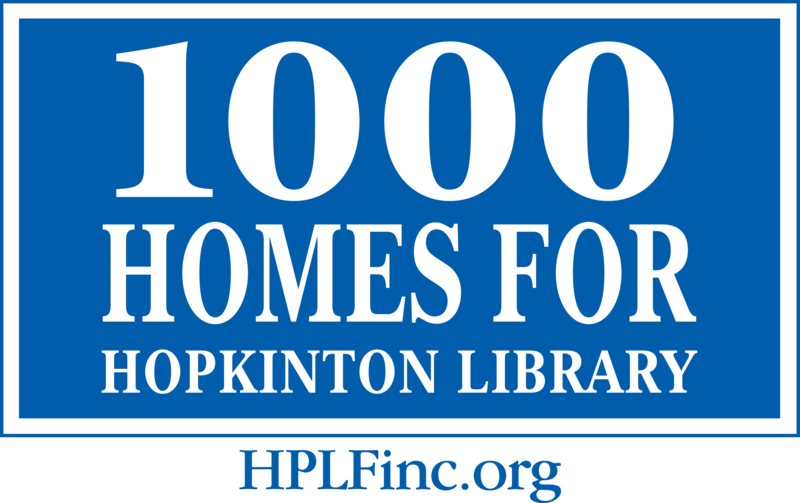 Thank you to the Platinum Sponsor of the Princess Tea, the Friends of the Hopkinton Public Library! Thank you to the Gold Sponsor of the Tea! Thank you to the Silver Sponsor of the Tea! Thank you to the Supporters of the Tea!